Mikkel Metal aka Mikkel Meldgaard from Copenhagen is know for a personal blend of dub, electronica and minimal techno. The new album “peaks and troughs” featuring Paul St. Hilaire is out now on Echocord. 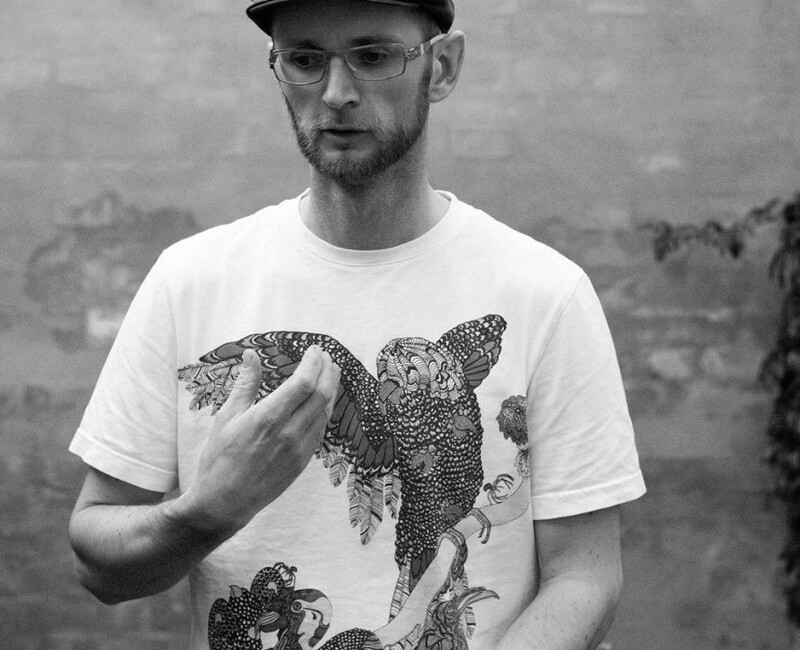 Since 2000 he has released on various labels, most notably danish Echocord and Kompakt. Broadly speaking the releases on Echocord are centered around the dub element while on Kompakt the sound is more melodic and techno-inspired.